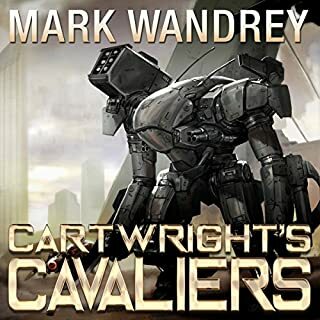 Daniel Leary is a lieutenant in the Republic of Cinnabar Navy with no money and no prospects since he quarreled with his ruthless, politically powerful father. Adele Mundy is a scholar with no money and no prospects since her family was massacred for conspiring against the Government of Cinnabar. Kostroma is a wealthy planet which depends on diplomacy to stay independent in a galaxy whose two great powers, Cinnabar and the Alliance, battle for supremacy. Spacers call the warp point Charon's Ferry. No star ship has ever entered it and returned since a vengeful Orion task force pursued a doomed Terran colonization fleet into it in 2206. Almost a century has passed. 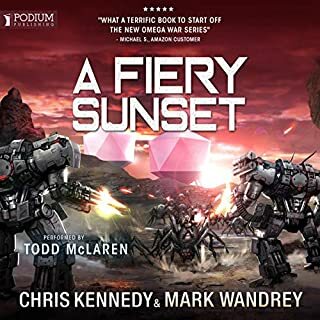 The fiery hatreds of a quarter-century of warfare between the Terran Federation and the Zheeerlikou'valkhannaieeee, the cat-like species humans called the "Orions", have eased at least a little. 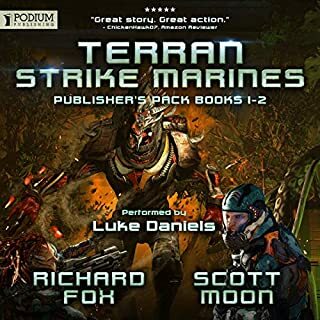 An OUTSTANDING Story Line Excellent Military SF! Still on the fence about recommending this book... The beginning of any series is always tricky, due to having to lay down the back story of premiss of the story... It seemed to jump around a little bit, and I at first had trouble following the plot. 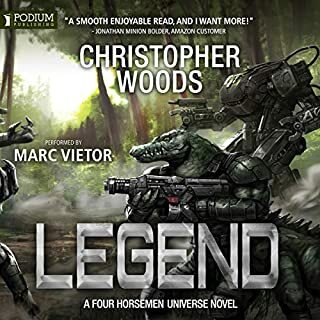 Great read for military sci-fi lovers! If you could sum up At Any Price & Rolling Hot in three words, what would they be? Excellent read with lots of technical details! As a former military Field Artilleryman, Drake uses a TON of military "lingo" that is accurate and means something to anyone who has been in the combat arms. I love the technical detail, the fact he isnt afraid to get gruesome with his details. All of these books are great! Recommend! All of the characters where my favorite and developed very well. What about Stefan Rudnicki’s performance did you like? This is solid SciFi combat with real world grit. It brings real world combat to a futuristic world. 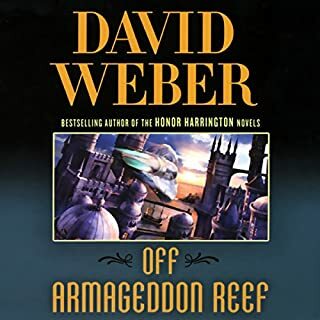 The combat might be too real for some, however, it gives it the ring of dark reality that is well worth the read. 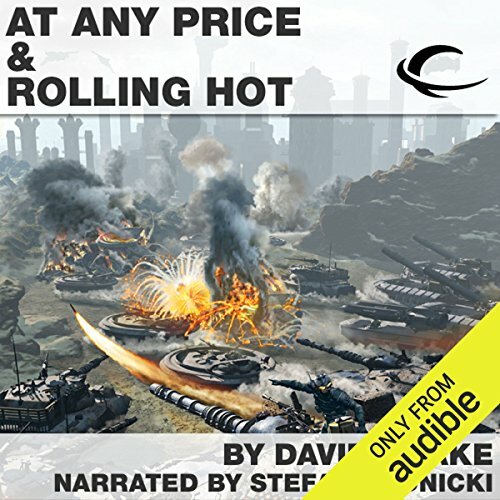 Where does At Any Price & Rolling Hot rank among all the audiobooks you’ve listened to so far? Rudnicki is brilliant. I was introduced to him in a series by Greg Benford. He is amazingly talented. This book is definitely in my top 10. Drake is wonderful at creating complete characters in a war zone. They are all quite complete and sympathetic characters. It was the final scene. I won't spoil it. I read these stories in their respective anthologies many years ago. It is amazing to hear them read aloud, though, and to be able to simply feel the emotions of the charcters wash over you without the distraction of input from your eyes. What disappointed you about At Any Price & Rolling Hot? 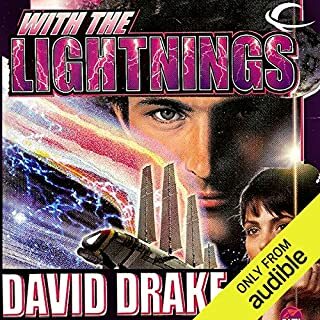 Audible charges 25 bucks for this poorly packaged download. The artwork is low res and nearly unreadable and it's impossible to add a sharper version since the file is locked. Also, the ID3 tagging is not there, so I have to add that by hand. To charge as much as Audible does for such low quality shows that they're not interested in giving fair value to the consumer. What was one of the most memorable moments of At Any Price & Rolling Hot? Both stories are well written and exciting. Drake's vivid writing makes you *smell* the burned iridium and plastic fumes after the weapons have fired their charges. I've listened to Stefan's readings Ender's Game, the Empire of Man series, etc. and enjoy his deep voice and range of emotions. Satisfaction with the story and reader. Disappointment with the poor quality files. Drake is a good writer and these stories are also well written. But, they are just too one dimensional. The stories are about combat. The endings are good, but 5 hours of combat is too much for 30 minutes of philosophy.